We are owned by Aquionix, Inc., which is a full-service environmental, health and safety company. 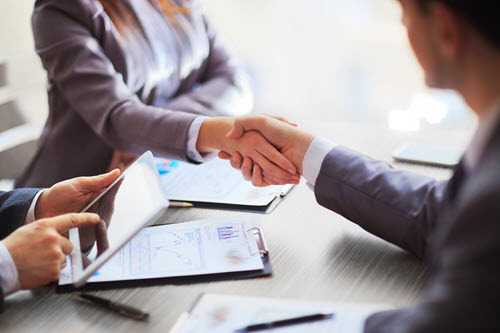 This relationship ensures our EHS Software Solutions reflect regulatory changes and provides our clients with access to some of the most talented professionals in the EHS Industry. Driven, focused, and passionate towards achieving our mission and the success of our clients. Humble, honest and always looking for team members who are "smarter than we are" to ensure we have the talent and resources to continue helping our clients overcome their most difficult challenges. Agile and adaptable to ensure we continually improve and always exceed our clients&apos; needs and expectations. EDS has been providing industry leading EHS Software Solutions since 1993. In April of 2018, EDS was acquired by Aquionix, Inc. This partnership combines industry leading software capabilities with industry leading EHS professionals to ensure we can help continue meeting our mission of helping people work more efficiently and effectively through software solutions. We Make the Best EHS Software Solutions!